Privé Jets has partnered with Four Seasons Hotels & Resorts to further enhance our clients’ luxury travel experiences. In addition to offering private jet services, our multilingual concierge team can assist you with booking a stay at Four Seasons properties around the world. 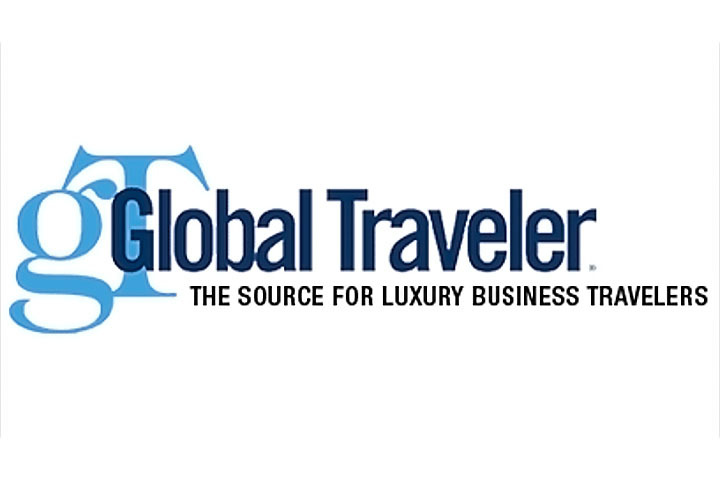 Global Traveler is written exclusively for frequent business and luxury travelers. Their readers know the best in travel, including the finest cabins on airlines around the world to the most luxurious 5-star hotels. 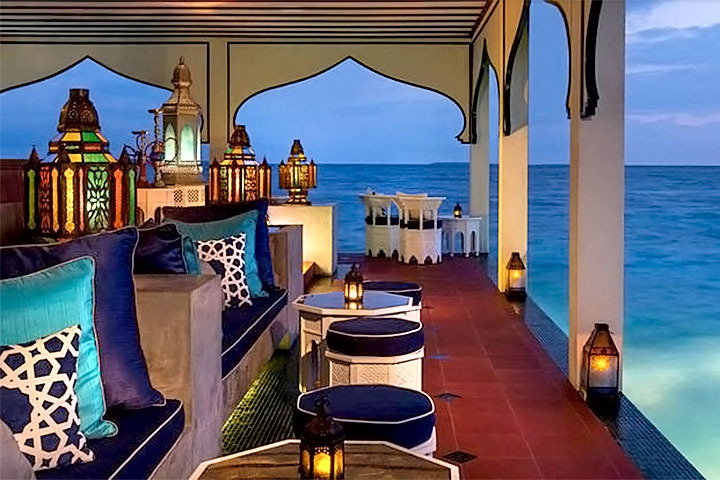 Every month the Global Traveler team brings up-to-date information to elite travelers.